Fiori prototype for Plant maintenance processing screens that works on all devices. 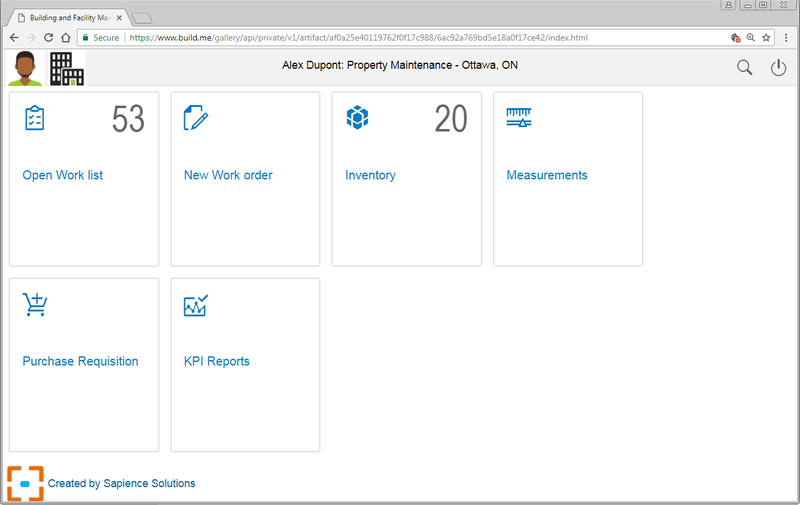 This Fiori prototype is created to support ‘Building and Facility Maintenance‘. This prototype was created using SAP’ prototyping tool BUILD. Link to the BUILD prototype. 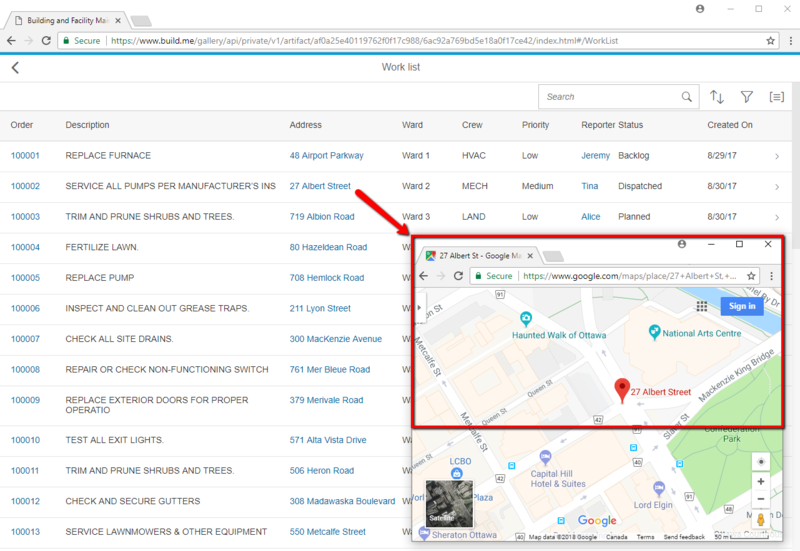 SAP BUILD is prototyping tool that can jump start Fiori UI5 development. This tool provides the following capability. Download prototype that will generated XML code. This code can be directly imported into SAP WebIDE to jump start your Fiori development. SAP came-up with great Fiori and design guideline. SAP also launched Fiori library to jump start Fiori UI5 app development, but there are not many SAP PM (Plant maintenance) apps available for ECC customer if they are not on S/4 HANA. This prototype can be adopted for your organization to start journey to improve user experience. 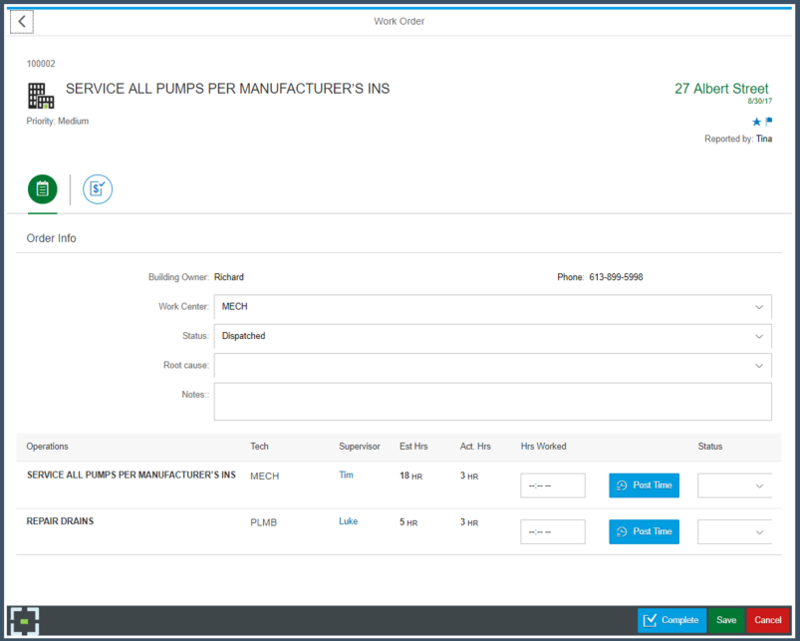 Simply adopt this prototype in your BUILD account and start modifying fit your business requirements. Hope this helps in improving user experience for your organization.